Take the important steps before listing your property to ensure your home is prepared to maximize your appeal to potential buyers! 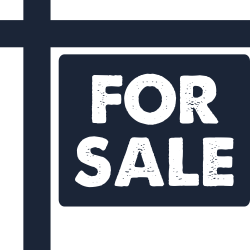 Hire us to perform a pre-listing inspection on your home to identify potential deal killers and perform your due diligence to illustrate to buyers that you are acting in good faith to lead to a speedy home sale yielding a sale price that you will be comfortable accepting! Looking to buy a new home? Want to know what’s really going on with it? Need some guidance on what the next steps are once you’re in the home? 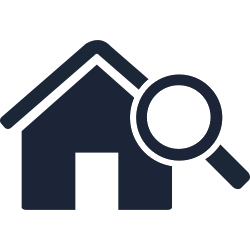 Click here to see the benefits of having us perform your home inspection. Working with industry professionals will not only reflect positively on you, it will illustrate to your clients that you only work with the best! Formulating a solid team to help get your client into their dream home is fundamental to your success. 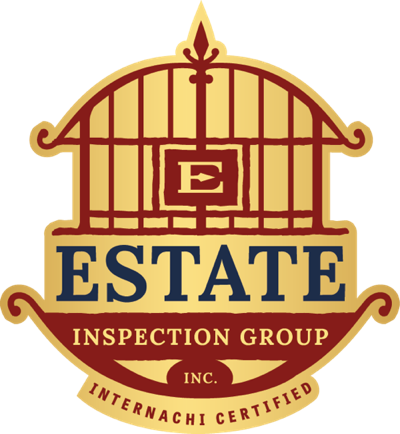 Choose Estate Inspection Group as your team’s go-to inspector and your clients will thank you for referring us! 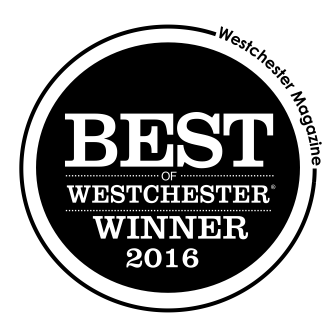 Check out what other realtors have to say about choosing Estate Inspection Group to be on their winning team! 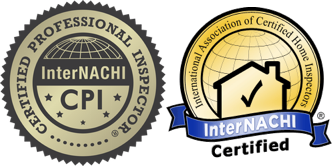 Steven Silva is a state-licensed Certified Professional Inspector trained by InterNACHI- the International Association of Certified Home Inspectors- and with 15 years experience in residential construction as a construction project manager with high-end contractors and sub-contractors. He received his Masters Degree in Construction Project Management from New York University. He also received his Bachelor of Business Administration degree from Hofstra University. 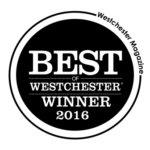 Steven is a current resident of Somers, NY along with his wife Dr. Angela Silva, DVM and their daughters Olivia Rose and Sophia Ann. Broker/Owner, Royal Grand Realty, Inc.
Estate Inspection group was amazing! Steve was so nice and accommodating from our very first phone call! Extremely thorough and explained EVERYTHING to us in detail and continued to remind us that he is available any time for questions. Provided an awesome binder to organize the inspection report as well as resources, what to check prior to closing and maintenance after you move in to your new home! We are first time home buyers so it all has been very overwhelming but Estate Inspection Group helped us to understand our future home and how to maintain it all! We had the inspection report within 48 hours! Extremely knowledgable, professional, thorough and easy to work with! THANK YOU!! Caitlin G.
We recently had our new home inspected by Steven Silva, and we couldn’t have been more pleased with his work. He was professional, extremely thorough, and very patient with our many questions before and after the inspection. We ended up needing to have the inspection much sooner than expected due to the sellers’ schedule, and Steven rolled with it, rearranging his week so he could be at our property exactly when we needed him to be. He even does evening and weekend appointments, which is definitely NOT true of all inspectors. He is fully licensed in NY and CT, speaks English, Spanish, and Portuguese, and offers great follow-up service even years after the inspection—he does free consultations for as long as you own your home! On the day of our inspection, he coordinated everything—he was able to bring in a termite expert to make sure the house was insect-free, and he also recommended a terrific septic system inspector, who did a great job. In addition, Steven took samples of our well water and reported the test results exactly when he said he would, connecting us with a guy at the water testing lab so we could ask specific questions. We now feel complete peace of mind about purchasing this home, and we have Steven to thank for that! Meredith M.
My husband and I are first time home buyers. So needless to say, we have no idea what we’re doing! 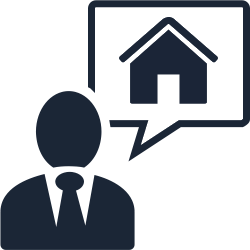 We are SO grateful that we were put in touch with Steven and Estate Inspection Group. Working with Steven was an absolute pleasure! He was so patient and SO knowledgeable. We asked a million questions and he knew the answer to all of them! He was professional, kind and really took the time to explain things to us and walk us through the entire house inspection. I really can’t recommend Steven enough. Will definitely be recommending him to everyone I know. Wish I could give him 10 stars!! Morgan R.
Leave your name and email below along with what you are looking for in the message box, or you can call us at 914-323-8277.